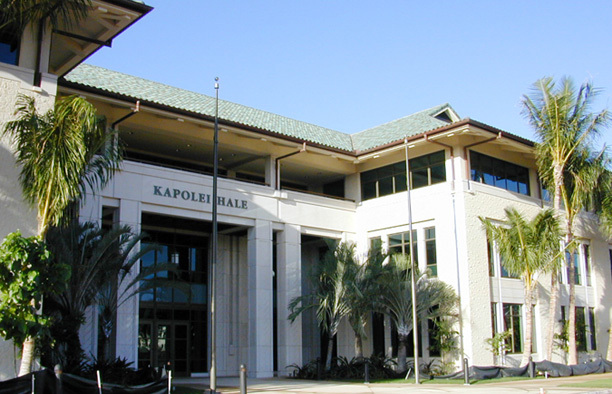 The area now known as Kapolei, is the result of government’s longstanding policy dating back to 1977 of establishing a new urban center in West O'ahu as a way of relieving the pressures of the island’s projected growth. A little more than a decade later, ground was broken on the new City of Kapolei. 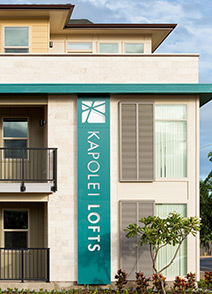 Today, Kapolei is the fastest growing region in the state, with a population of more than 112,000 residents in 2015 – a number that is expected to increase by 50 percent to nearly 170,000 in 2035. Employment is expected to grow by over 65% in that same period. 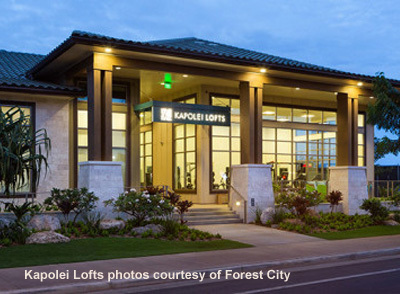 An estimated $10.9 billion has thus far been in invested in Kapolei’s development. 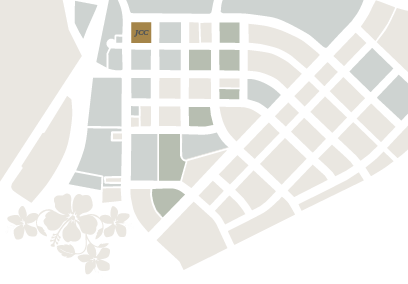 The James Campbell Company’s Kapolei Properties Division is tasked with the development of the City of Kapolei with a focus on economic development and job creation. Kapolei's vibrant commercial and government sectors create a diversity of jobs for residents who want to work not just to make a living, but to make a better life. 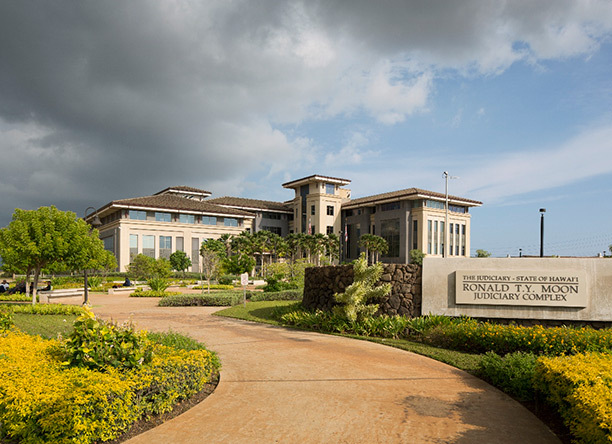 Kapolei has the last remaining opportunities to invest in prime real estate in and around the fastest growing region in Hawai'i.